This week, Powell artist Christina Jennings welcomed flutists to her annual Panoramic Flutist residential seminar at the University of Colorado Bolder. 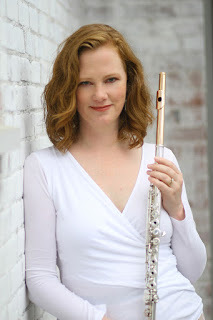 The seminar focuses on creating a sense of community among flutists and presents a series of sessions and workshops targeting the whole musician ("mind, body, and artistry") through a series of sessions on practice, performance, and study. This year, she welcomed guest artists Paula Robison, Lisa Garner Santa, and Jennifer Kenney. 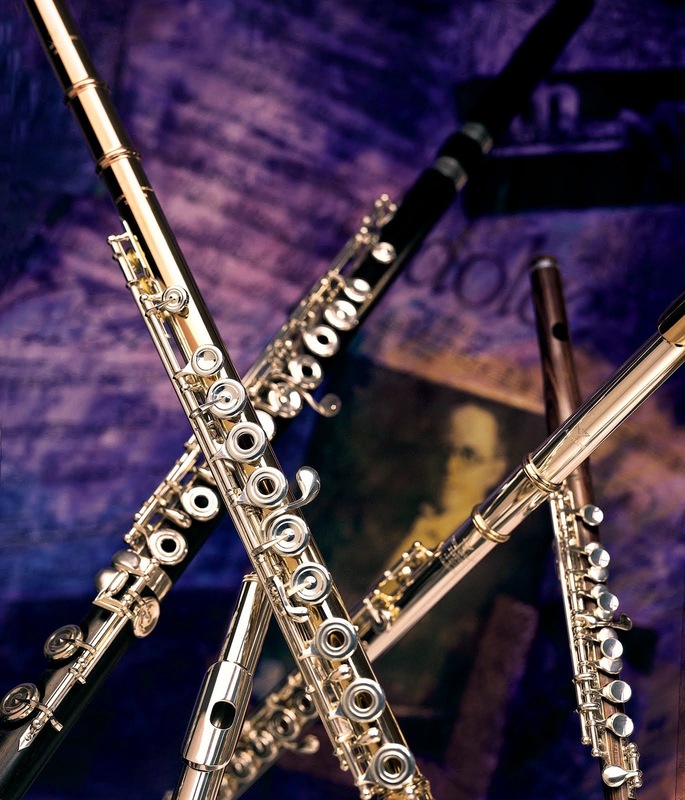 The flute studio is a supportive yet intense group of musicians who are passionate about the flute! CU is dedicated to developing the whole musician. Students are expected to balance academic and instrumental excellence, and have the opportunity to participate in a range of diverse programs, such as the Entrepreneurship Center for Music, classes in the Alexander Technique through our Musicians’ Wellness Initiative, or participate in one of the many world music ensembles including the West African Highlife Ensemble. For a complete look at these diverse programs, please explore the College of Music site. In addition, the world-class courses offered through the University provide students with a well-rounded education. Many studio members have double majored or minored in other areas including: Business, Engineering, English and French.